Posts tagged with "grady faulkner"
Rehearsal for the upcoming Aretha Franklin Tribute is in full swing as performers and show producers on an up-tempo beat, work to show their love and appreciation for the Queen of Soul. The show is being directed and produced by local community leader and director, Grady Faulkner. Adding sprinkles to this treat is Show Time, a popular local band, stepping up to the plate to help Faulkner put together a great show. 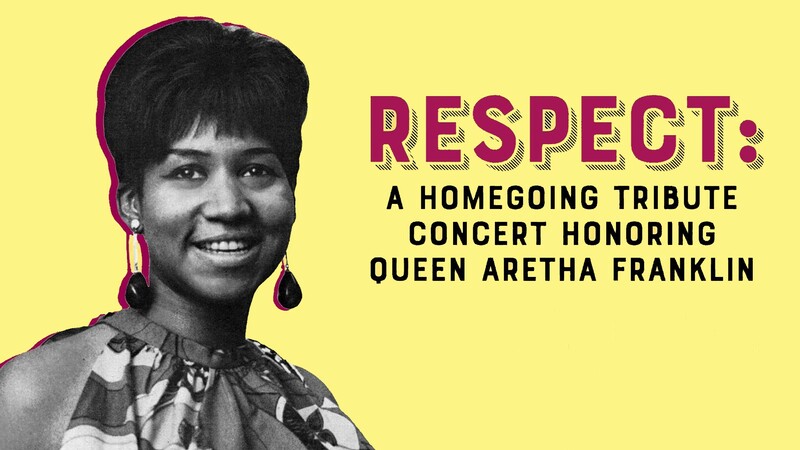 In addition to honoring one of the greatest singers the world has ever known, the show is also intended to support the College Community Connection, (C3) program at Mohawk Valley Community College, (MVCC). It’s a strategic partnership initiative aimed at helping struggling students reach their learning goals. WHY: Honoring the life and accomplishments of one of the greatest soulful singers the world has ever known. WHEN: November 5, 2018 – 7:00 p.m.
Tickets are $20 for the general public and $15 for MVCC students and staff. Proceeds will support the C3 program. Tickets can be purchased at: www.mvcc.edu or by calling (315) 792-5400. This entry was posted in Archives and tagged aretha franklin, grady faulkner, mvcc, tribute, utica ny on October 29, 2018 by jlenoir.